Hey come on and play with us as the Color Room. It´s time for palette 160, and you got to love the colors in this!! 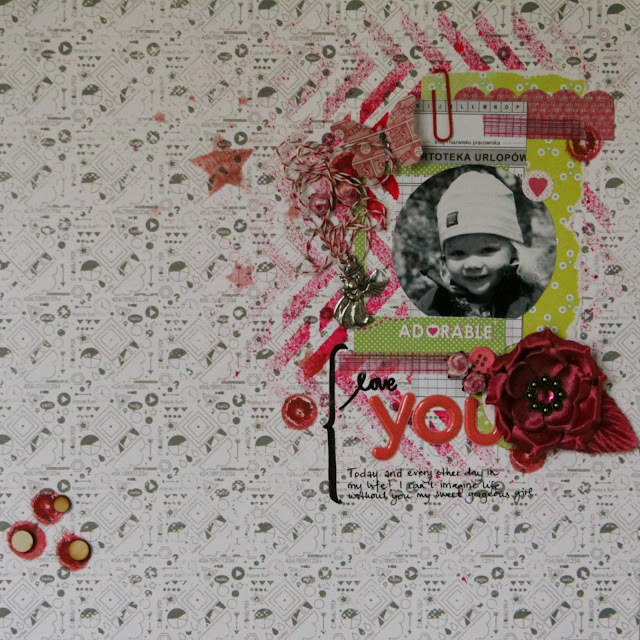 Material used: Patterned papers; Lemon Owl Around the Corner (Color Me). Lemon Owl Attic Door (Lemonade). Embellishments; Lemon Owl Around the Corner Frame & Die Cuts. Prima Marketing Flowers. American Crafts Thickers (old...). Jenny Bowlin Butterfly. SODAlicous chipboard and index card.